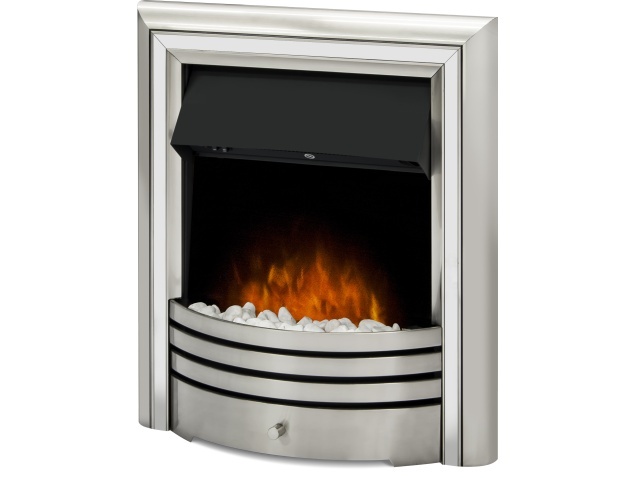 The Adam Astralis 6-in1 electric fire is a fire to be desired. Featuring the excellent LED-X flame effect and a coal or pebble effect fuel bed with interchangeable trims this fire certainly has the modern feel to it. The fire is a perfect companion to your wooden, marble or stone fireplace which will complete that warm and homely look that you are after. 0 hours 56 minutes to go! What is the fire made of?? The fire is made from steel. Can I replace the LED bulb in my Electric Fire?? The LED bulbs are currently an unservicable part and cannot be replaced.